If you are experiencing a life-threatening situation, please call 911 immediately for assistance. we do not see infants under 1 year. Absolute Quick Care is an affordable urgent care clinic located in Ocala Florida. We are a convenient cost effective alternative to a hospital when you need treatment for a non-life threatening illness and require immediate care. Our practitioners and staff put great value on personal relationships with our patients. Whether at the reception desk or in the examination room, you’ll feel attended to at all times.Ourﾠprofessionally trained staff is happy to welcome you to our practice. You can learn aboutﾠour doctors and other staff members on the pages of this website. You’ll also find our office hours and other important information and services provided. 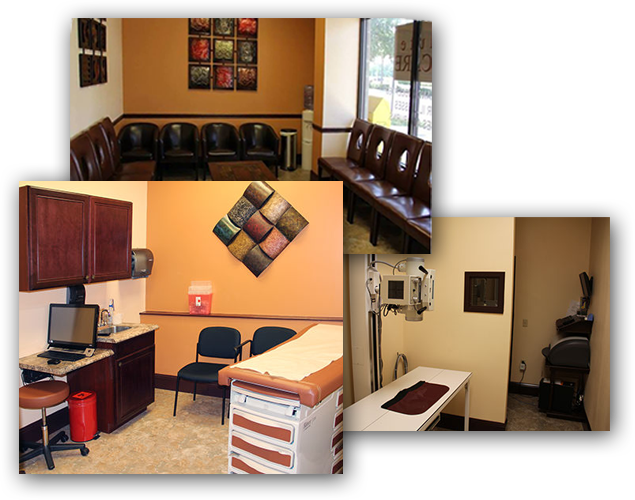 Our Walk-in Clinic strategically located to serve patients within Ocala, Belleview, Summerfield, and surrounding areas. An Office Visit is required for any service to be performed with the exception of a flu shot. Below is a basic description of the different Office visits we provide. Level of complexity will be determined by one of our qualified physicians. One problem and no controlled medication prescribed. Two problems or a controlled medication prescribed. Dr. Mostafa Elyaman has extensive training in the field of family medicine and has worked in a number of urgent care facilities in Michigan, where he completed his residency. 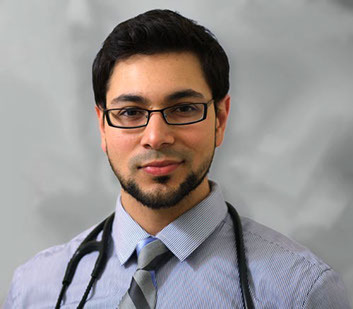 Dr. Waleed Elyaman is a co-founder of Absolute Quick Care. 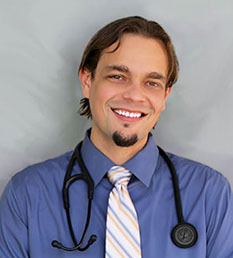 He is Board Certified in Family Medicine and has worked in several urgent care facilities in Michigan and in Florida. 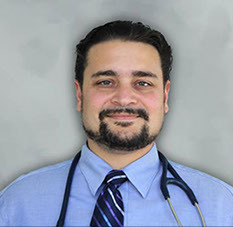 Dr. Yousef Elyaman is a co-founder of Absolute Quick Care. He is a Board Certified Internist with a cross specialization in Pediatrics and founder of Absolute Health, a primary care practice. 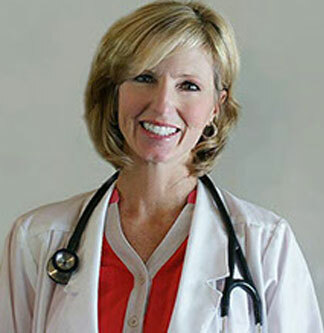 Dr. Jill Stephens holds a Doctor of Nursing Practice degree from the University of Florida, and is board certified as a Family Nurse Practitioner. 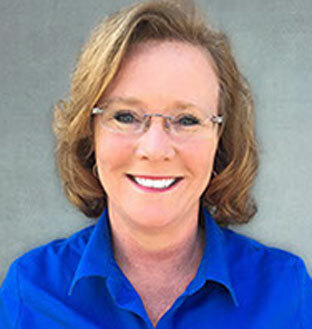 Dr. Kellyann Curnayn came to Absolute Quick Care after earning her prestigious Doctorate of Nursing Practice degree from the University of Florida. Originally from New Jersey, Nicole moved to Florida with her family in the year 2000. 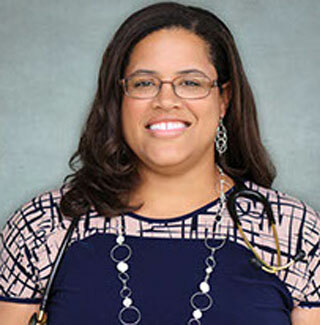 She received her Master’s of Science in Nursing from the University of South Florida where she was inducted into the Sigma Theta Tau Nursing Honor Society. Three brothers founded Absolute Quick Care with one mission—to provide top quality care for you and your family when they need it most. We aren’t some national chain—We are a family business committed to providing the best possible care for our community.